The Bitterroot River is a true gem in the Bitterroot Valley. Located south of Missoula, Montana, it is about 80 miles of long flowing water out of the Bitterroot Selway Mountain range in western Montana. Surrounded by granite peaks this is a must see. It flows north towards Missoula, Montana, and travels through several small towns along the way. This river is known best for its dry fly action. The Skwala Stone Fly kicks off the fishing season with anglers from all over the world that come to take their shot at healthy plump trout that are eager to feed after a long winter. The Bitterroot River houses Bull trout, Pike, Rainbow trout, and west slope Cutthroat Trout. One can cast dry flies from early spring to late fall. This river winds through a valley filled with old Montana farmland. It has a plethora of slews to explore wading from hole to hole. 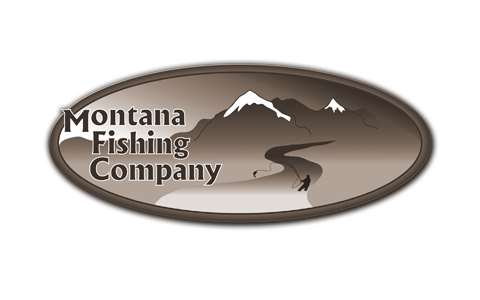 Montana Fishing Company offers week long trips on the Bitterroot River.